In January 1965 Master Salvador Dali appointed Sidney Z. Lucas, New York City art publisher, to be his exclusive publisher in North America of hand signed graphics, such as lithographs, etchings, lithographic prints, etc. 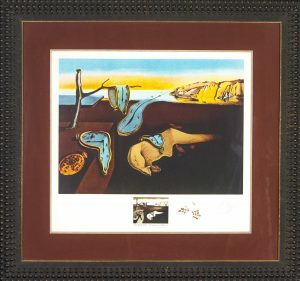 We have an extensive collection of Salvador Dali original lithographs. 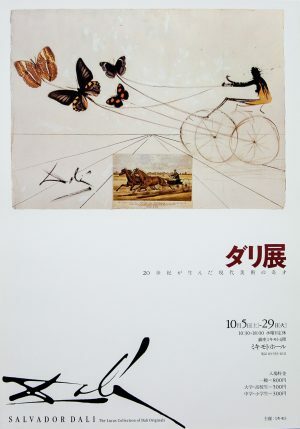 All editions are limited to 150 or 300, hand signed by Dali and numbered from 1 to 150 or 300. The editions were released for distribution by the Old Print Center of Phyllis Lucas Gallery and are now available from the Lucille Lucas Gallery. 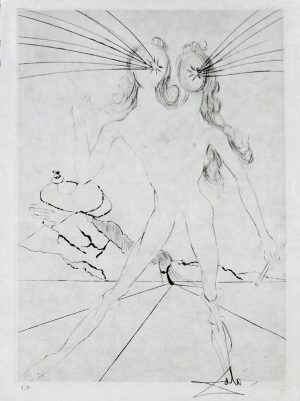 In this series of original lithographs, the work of 1965 thru 1971, Dali gives freer, more immediate expression to his fantasy than his odes in his paintings. The lithographic medium, like drawing, lends itself to spontaneous, direct expression. The resultant images register the artist’s unstudied gestures. Often these lithographs are no less complex and insightful than his paintings. At other times they give genuine expression to his fantasy, whimsy, lyricism and his love of Spain. In this series of Salvador Dali original lithographs Dali uses the medium with extraordinary invention. He employs splashes and finely drawn feathery lines, thin washes and inky splatters, large strokes reminiscent of finger paintings and fine lines worthy of an etcher, the granular textures of lithographic stone and the graduations of spraying. All these techniques are manipulated for expressive purposes. An explosive splatter conveys the energy of Spring, sinuous watery lines, the eerie quality of the fantastic voyage, and the vivid colors and sharp contrast of thick black and bright white paper and the stark contrasts of the sunlit bull-fighting arena. In these prints, as in his paintings, Dali molds the medium to his purpose of exploring the strange territory of man’s perceptions. Salvador Dali is the leading exponent of figurative painting in an epoch dominated by abstract art. He is diametrically opposed to the school, which limits its efforts to the mere arrangement of forms on canvas. Dali prefers to concern himself primarily with content. His subject matter is the human psyche, perhaps the only subject legitimately open to human exploration. 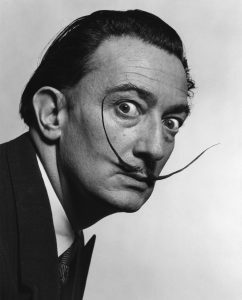 From his early days as a leader of the Surrealist movement to the present when he is working in his won independent and utterly unique vein, Dali has devoted himself to a persistent and courageous exploration of the little-known regions of the subconscious. He has portrayed the world, not as our eyes register it, not as our conscious mind interprets it, but as it lives in the innermost recesses of his psyche. In this region a thing may have any number of faces. As in a dream an object may turn to another seemingly unrelated one, and then to a third even more distant, so in the subconscious, images may have manifold identities. 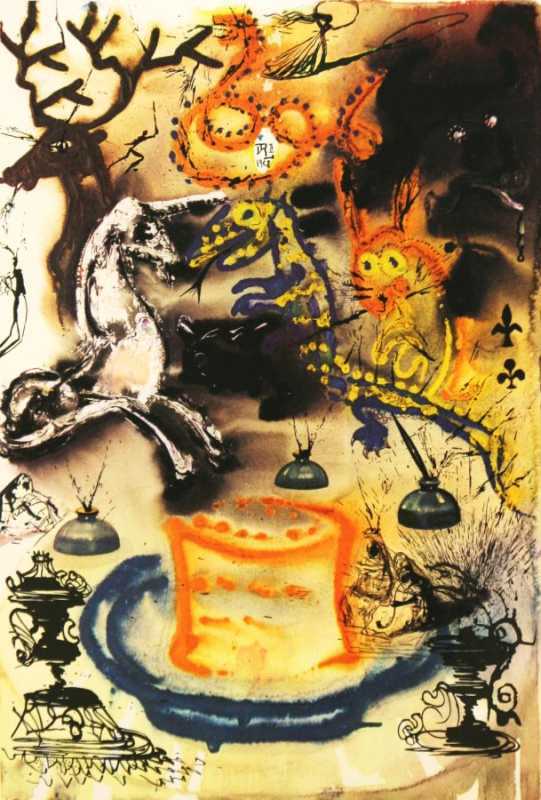 Dali’s images, too, are multiple. The ways of this strange land are also foreign to our daylight consciousness. Time and space, two of the most inexorably regulated features of our lives, can be come limp and runny like “Camembert” (as Dali himself once expressed it). The metal watches in his pictures do just that. No wonder that his work is complex, fantastic, turbulent and haunting. Dali is known for his rigorous description of this fantastic and often terrifying region of the human mind. He has long painted images of photographic clarity and precision, the products of much labor and consummate craftsmanship.